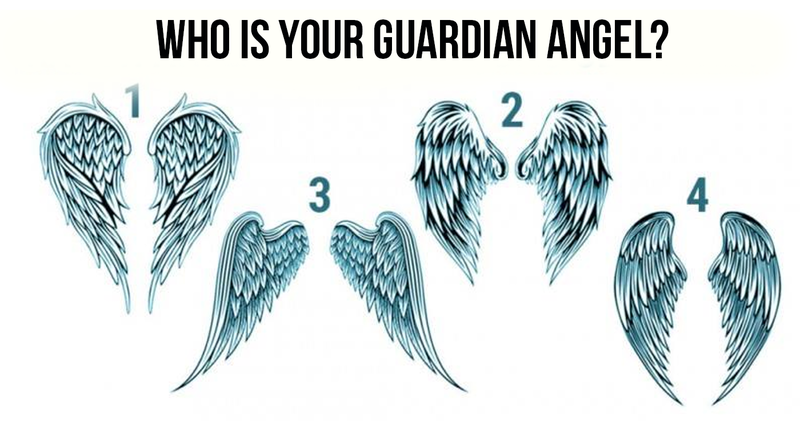 How to know your Guardian Angel? Choose A Wing! Each person has their own Guardian Angel. Angels heel, help, give signs to choose a right path. And how to know your Angel? Below are the images of the angelic wings, select the one that resonated in your soul, and find out which Guardian Angel is always with you. Choose with your heart, listen to inner feelings and make your choice. He heals and protects from evil. Even the cruelest disease will disappear without a trace with his help. He is also able to heal the soul, remove anxiety and fill your heart with light and warmth. You can strengthen even faded love in a family with his help. To communicate with your Angel you can use green or yellow lavender. Michael is a fighter for justice. If a person is hurt or not lucky in life, Michael will come to help. To connect with Michael it's enough to have red or gold clothes. And of course, a sincere appeal for help will help to establish a connection with Mikhail. Gabrielle is a keeper of the human race. He helps women to protect their children from adversity. He gives inspiration to creative people, helps in realization of desires. To strengthen the relationship with him, the branches of jasmine will help. Your Guardian Angel likes blue and orange colors. He maintains a connection between the world of the living and the dead and brings messages from deceased relatives. He helps to get new knowledge, improves memory. You can get in contact with Uriel at any time. You need to use sandalwood, chamomile. Your keeper prefers green and brown.